Investigators tracked down the Austin bombing suspect after he entered a FedEx store in disguise, with his vehicle in view of the surveillance cameras. He also turned on his phone Tuesday night, allowing authorities to pinpoint his location. The suspect, 23-year-old Mark Anthony Conditt, died after he blew himself up in his vehicle as police approached him. He left a tape confessing to the bomb-making, but police said there was no apparent motive. 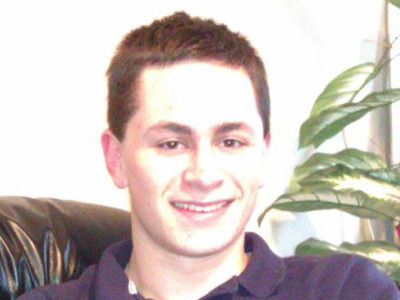 As authorities rushed to pin down the serial bomber who had killed two people and terrorised Austin for weeks, they caught their first break roughly two weeks into their investigation. 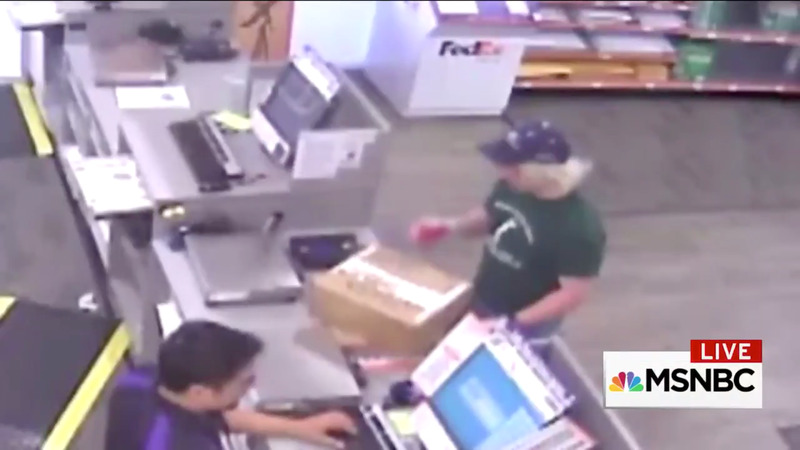 The suspect had made a “fatal mistake” – he walked into a FedEx store. The suspect, 23-year-old Mark Anthony Conditt, entered the store disguised in a bushy blond wig and bright pink construction gloves, surveillance footage shows. He dropped off two packages, then headed back to his red 2002 Ford Ranger. Those were the clues police used to whittle down their investigation to a main suspect and ultimately crack the case, according to US Rep. Michael McCaul of Texas, the House Homeland Security chairman who said he’d been briefed by local and federal authorities. “I’m not sure how much they narrowed him down to an exact person of who he was before he went into that FedEx store,” McCaul told NBC News. One of the packages the suspect shipped that day would later explode on a conveyor belt at at FedEx center near San Antonio, and the other would be found unexploded at a facility near the Austin airport. Both were shipped under the alias “Kelly Killmore,” law-enforcement officials told ABC News. But investigators homed in on the pink gloves and the Ford Ranger. They looked up every vehicle with the same make and model in the state and tried to match the records to the description of a white, 20-something male, The New York Times reported. Investigators also discovered that Home Depot sold those same pink gloves the suspect wore in the video. They combed through hours of surveillance footage from Austin-area stores until they spotted him again. “His fatal mistake was when he walked into the FedEx office to mail the package, because from there we can get surveillance video of him, or his vehicle and licence plate number,” McCaul told local NBC affiliate KXAN. After authorities matched licence plates to a handful of people, including Conditt, the suspect made another slip-up – he turned on his phone, allowing police to track his location to a hotel in Round Rock, Texas. The manhunt culminated early Wednesday morning as authorities closed in around Conditt, prompting him to drive into a ditch and blow himself up with one of his devices as two officers approached his vehicle. Investigators later told media that Conditt had left behind a 25-minute confession tape, describing in detail each of the devices he created and leaving behind no apparent motive. One more eerie detail authorities discovered after the manhunt was a “target list” with “additional addresses we believe he was using for future targets,” McCaul told the Los Angeles Times. “If we had not found this man, there would have been more devices, and more innocent civilians would have been hurt and been killed,” FBI special agent Christopher Combs told the newspaper.